Welcome to Havoc Five Shooting. 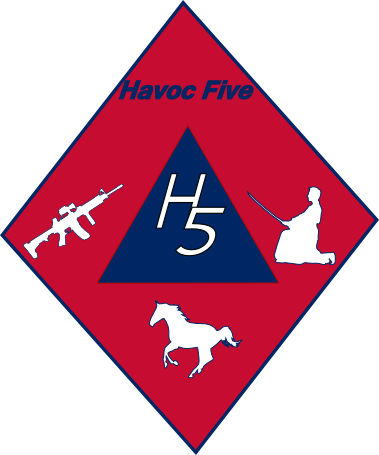 This site will chronicle the trials and tribulations of the Havoc Five Shooting Team. Ok, that is a little over exaggerated as there really is only me, and the missus. Not much of a team yet, and we may never be that competitive with the rest of the world. 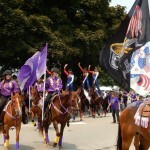 But, I am going to start the process of sharing my adventures in the shooting sports through this site. Hopefully, my wife will allow me to share her adventures as well, or maybe author an article or two along the way. You will find that my interests are varied, and we are trying our hands at a number of different disciplines, trying to find the one, or two, or three, or four(?) that make the most sense for our situation. I this site I will cover a wide variety of topics. Gear, service providers, weapons training, competition training, physical training and diet, and probably most importantly…adventures. Stay tuned as I get this website up and running. I have content coming, I have the look and feel of things to get cleaned up and tweaked to the way I want it. A lot to do, but the first step has been taken and that is always the hardest to do.